Life is hectic on a good day – take away your primary means of transportation and it may seem impossible. We all know that, aside from the financial hit, being without a car is by the worst part of needing work done on a vehicle. Unfortunately, our vehicles are often in the shop a lot longer than we’d hoped for. We know this and, as much as you may not believe it, we want you to be back behind the wheel of your car ASAP just as much as you do. We also could do without the stress. 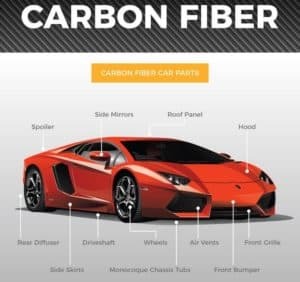 Of course it can be easy to blame us here at the shop, but in reality, there are a number of behind the scenes reasons why auto-body work can stay so long. I’m sure you’ve dealt with your car insurance company before – and you know how it can be. This is exactly what your auto body shop is going through when you bring your vehicle in for repair. They are waiting for policy coverage details, and then they are waiting on repair approval (and will often get counteroffers and negotiations instead), and then when an agreement is finally made they are waiting on financial compensation – you get the idea. While you are at home waiting in the shop, the shop is waiting for your insurance company. In all honesty, they are probably more frustrated than you are and would like nothing more than to be able to begin working on your vehicle. This one should be obvious, but the more damage there is to your vehicle, the longer the repair will take. Sure, replacing a windshield or fixing a small dent shouldn’t take a week, but if you need anything under the hood replaced or a hefty amount of bodywork done, don’t expect it to be done overnight. Time and quality walk hand in hand – if you want the job done properly, you have to be patient. Chances are if your vehicle needs a new part altogether – your local shop is going to have to order that part from somewhere else. This means that, once again, the shop is waiting on a third party before they can finish the job they are meant to do. If your vehicle is a common make and model and relatively new, you shouldn’t have to wait long. If, however, you are driving an obscure or foreign vehicle, have unique modifications, or are driving something that hasn’t been in production since 8 tracks were a thing… there are only going to be a handful of places where your parts are available – and they probably aren’t right around the corner. We are doing our best, and if things are taking too long or are getting delayed or pushed back, we are probably just as annoyed as you are and it is unfortunately little (or nothing) that we can do to speed things up. 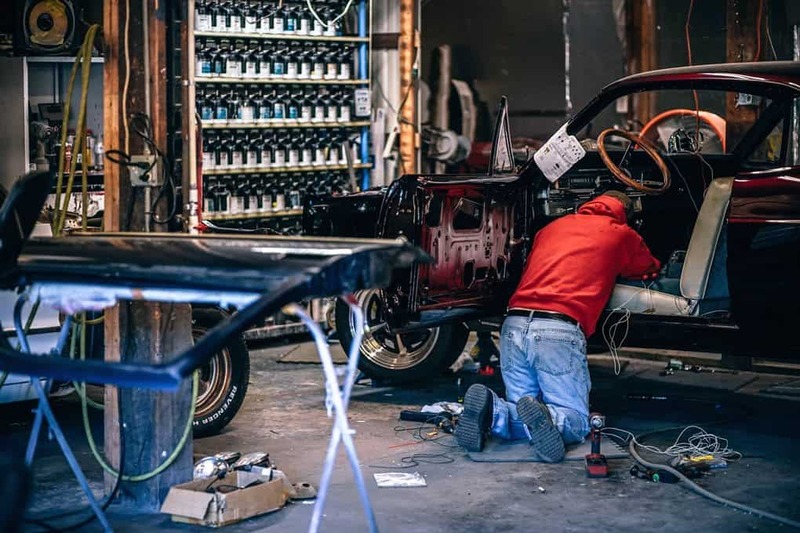 As you can see above, repairing a vehicle isn’t a one-man, one-and-done job, so to say – there are many steps and multiple vendors involved. Next time your vehicle is in the shop and you’re patience is running thin, rather than grabbing your pitchfork and storming the shop, try giving them a call – more than likely they can explain to you what’s going on, why it’s taking so long, and when you can expect to have your car back up and running. 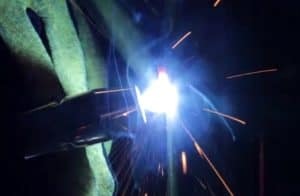 Is MIG Welding Good for Car Body Restoration?